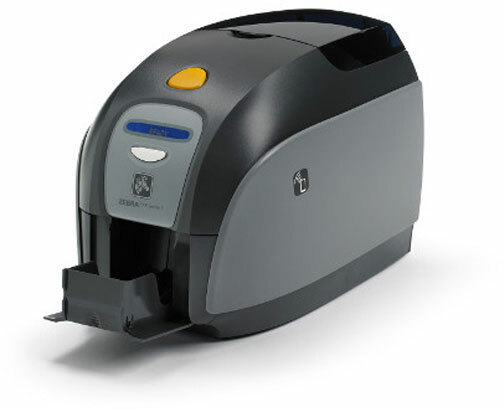 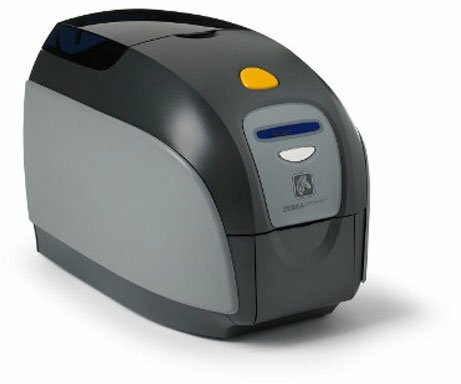 Ideal for low-volume, single-sided card printing applications in color or monochrome, the ZXP Series 1 offers a complete card printing solution with a minimal upfront investment. 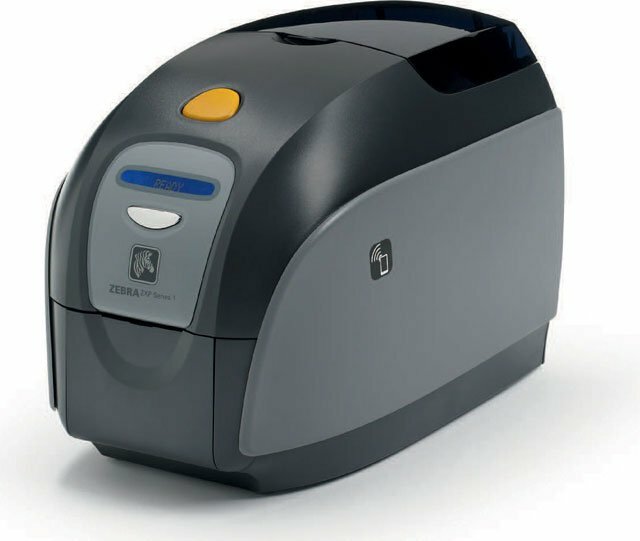 Its ENERGY STAR certification and eco-friendly print cartridges make it the best entry-level printer on the market. 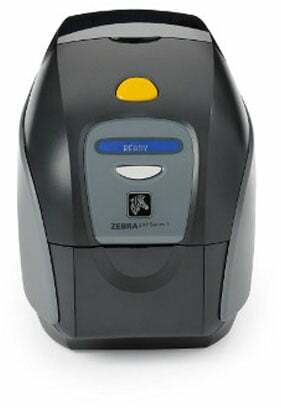 The Zebra Z11-000CG000US00 is also known as ZCD-Z11000CG000US00	or Z11000CG000US00	.